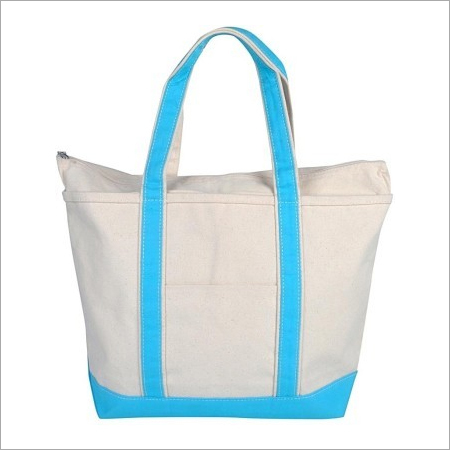 Not only an efficient promotional giveaway but also a multipurpose companion, perfect for a visit to the local supermarket or the city mall or may be even a stroll at the beach. 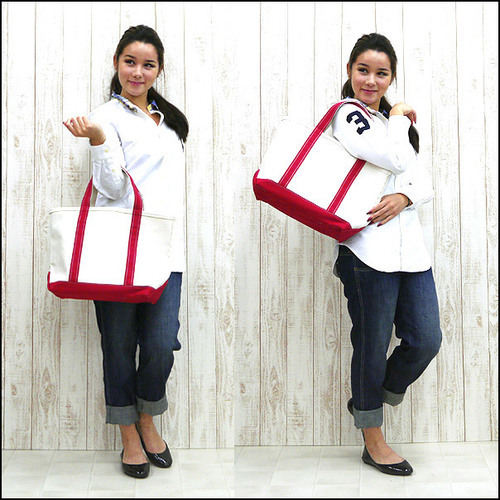 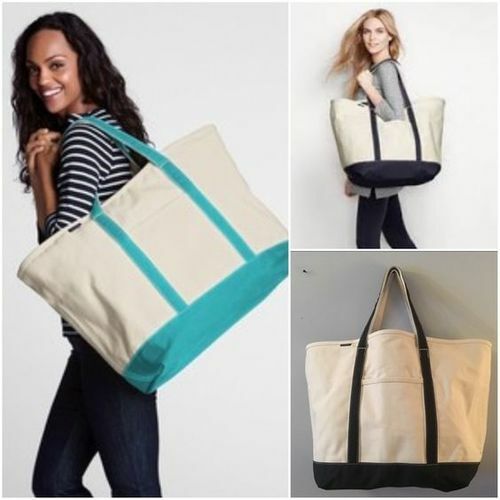 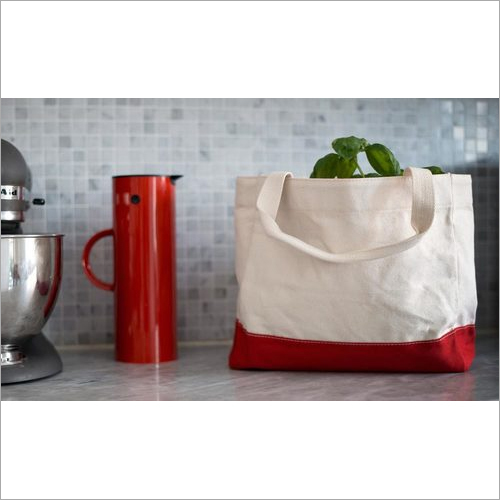 It's a huge tote with comfortable shoulder handles and a front pocket which lets you carry everything from your glasses, to your keys, your wallet. 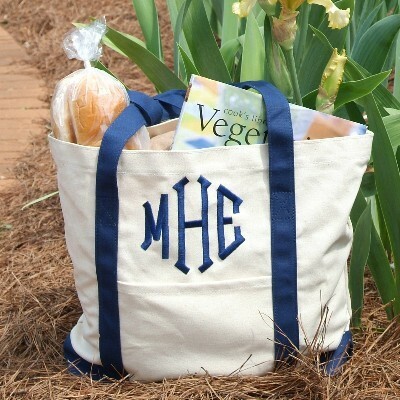 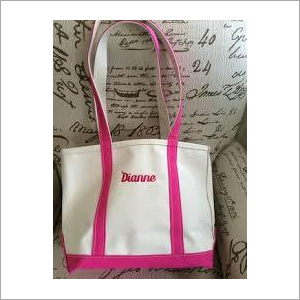 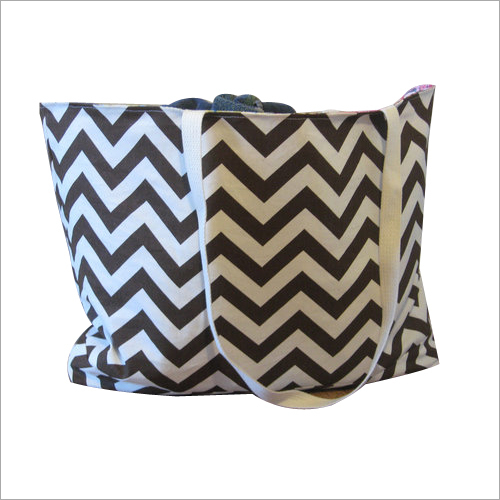 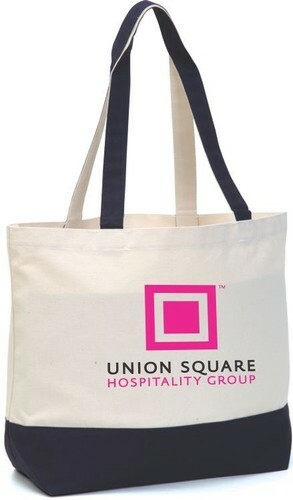 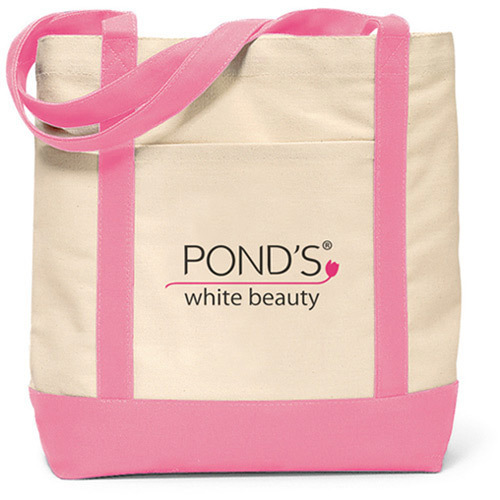 A smart two-toned bag, perfect to get your company logo printed and used as a giveaway at trade shows. 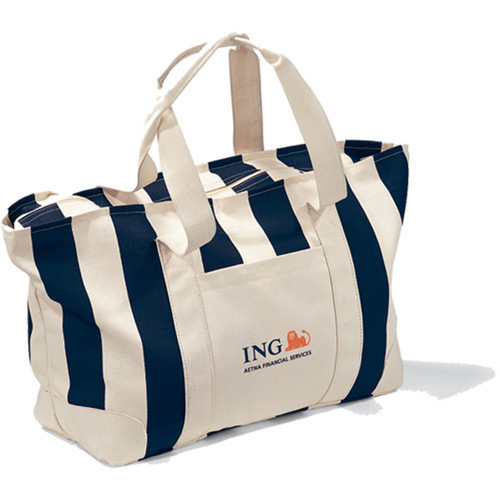 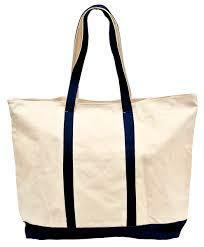 Ask for a free sample to have an up close look at this boat bag.